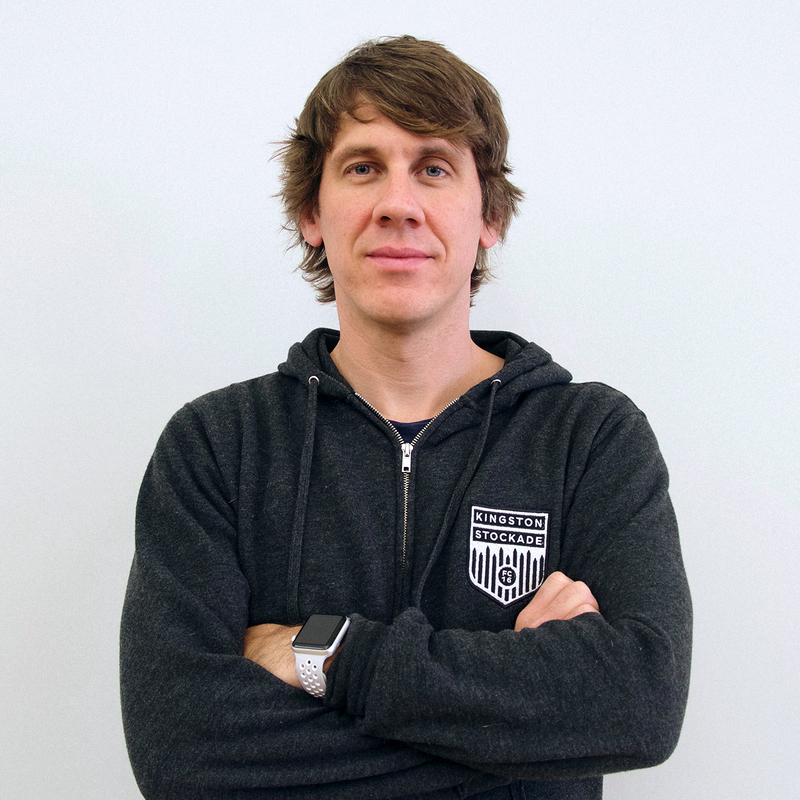 Dennis Crowley is the Co-Founder and Executive Chairman of Foursquare, a location based tech company that is used by more than 50 million people monthly across 100 countries. Previously, he founded Dodgeball, one of the first location-based mobile social services (acquired by Google in 2005). In 2015 he founded Kingston Stockade Football Club, a soccer team out of Hudson Valley, NY, that plays in the 4th tier of US Soccer. Joins us as we discuss his journey from a small-town beginning in Medway, Massachusetts, to becoming one of the tech industry’s star entrepreneurs. And today also, the owner of a semi-professional sports team. Dennis touches on his passion for building things, the state of smaller teams & leagues in US Soccer, and the ongoing promotion/relegation debate. He also shares multiple insights on how to create successful startups, turning “ideas over beers” into realities, managing teams, and a step-by-step tutorial for anyone wanting to start a soccer team. All that and much more!